Nobody wakes up in the morning wishing for more trouble that day. However, emotional trouble�unhappiness�is essentially our own creation. This book explores two things you need to know about unhappiness and how to replace it with joy. The first is the failure to understand reality, and the second is egotism. Together they result in distress, dis-ease, and a failure to take personal responsibility. His Holiness the Dalai Lama counsels readers to take responsibility for their thoughts and actions; to understand that our problems are of our own making and not the result circumstances or the actions of others. He presents a path for taking charge of our lives. 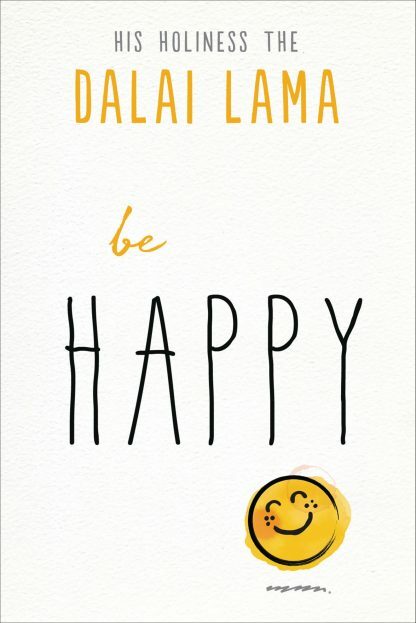 Accessible, direct, and down-to-earth, this slender volume is for fans of the Dalai Lama, as well as anyone looking for an easy-to-understand guide to an authentic and joyful life.